A documentary about the making of Pink Floyd’s album ‘The Dark Side Of The Moon’. Roger Waters, David Gilmour, Nick Mason and Richard Wright are featured in exclusive interviews with Roger, David and Richard playing songs and demonstrating themes from the Album. It also includes interviews with Alan Parsons, the engineer and Chris Thomas, the Mix Supervisor amongst others. 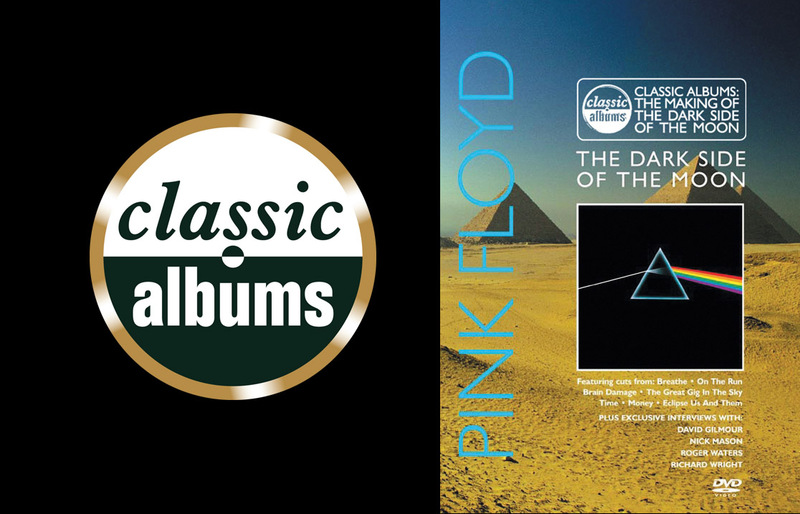 Featuring specially shot films for the Pink Floyd concerts, archive footage and stills, it provides a unique insight into the process behind the making of one the greatest records of all time which holds the record for the longest ever stay in the album charts.